We Need Every East Bay Supporter to Call Representative Barbara Lee this Week! In the months leading up to this year’s September 11th Anniversary, we are conducting a campaign of targeted outreach to specific members of Congress who we believe are most likely to introduce the Bobby McIlvaine Act. Today, we are asking you, as a resident of the East Bay, to call Representative Barbara Lee and urge her to introduce this bill. As you may know, Representative Lee was a co-sponsor of House Resolution 14, which called upon President Obama to release the 28 pages that were redacted from the Joint Congressional Inquiry into 9/11. Even more importantly, she was the only member of Congress to vote against the Authorization for Use of Military Force in the wake of 9/11. Now we must hold her to the promise once she made to support the 9/11 families in their pursuit of truth and justice. Please take five minutes to call Rep. Lee’s Washington, D.C., office this week. Only by flooding her phone lines with dozens of constituent phone calls can we persuade her to make good on her promise to the 9/11 families and introduce the Bobby McIlvaine Act. We need you now. 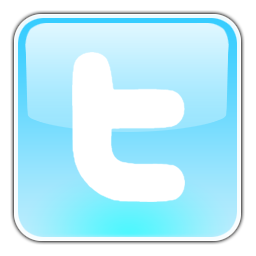 Introduction: Give the staff member your name and city of residence. 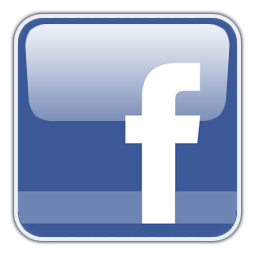 Ask: Explain that you’re calling to ask Representative Lee to introduce the Bobby McIlvaine Act. It is draft legislation — named after a 9/11 victim whose father is an outspoken advocate — that will establish a select committee to reinvestigate the World Trade Center destruction. Commend her past support for JASTA and urge her to take the next step. 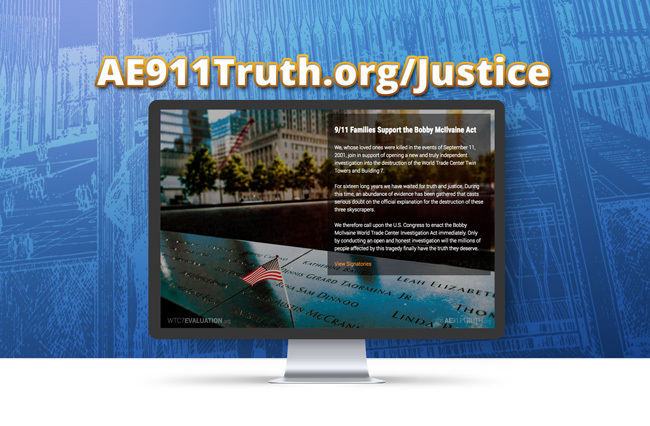 URL: Ask the staff to read the Bobby McIlvaine Act and watch the Bobby McIlvaine video at AE911Truth.org/Justice — and encourage them to contact AE911Truth if they have any questions. Tracking: So that we can track how many supporters called Representative Lee, please let us know you called the congresswoman by simply replying to this email. Thanks for your grassroots support of this historic campaign. Your action might just make the difference!